Gary Lawless recently wrote an article in the Free Press named “Youth Must be Served”. As you might infer from the title, the idea is that the Jets should put some young players in their lineup this fall, because the young guns offer more than some of the veterans who currently fill the bottom of the roster. (Ok, let’s see, young guys, lots of talent, fun to watch – sounds plausible so far). He further justifies the point by saying that the team isn’t very good anyway, so “why not bring in some youth and let them learn on the job”. (Yeah, I guess so…you gotta learn somewhere, right?) Let me tell you why I think it’s a bad idea. Actually, let me show you why I think it’s the worst idea. There are two types of organizations – those who rush their players, and those who don’t. Ken Holland and his group in Detroit are ‘the good guys’. 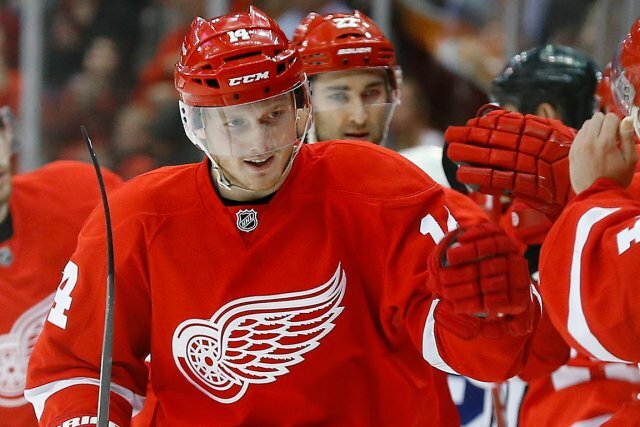 Gustav Nyquist just finished his rookie season with Detroit, where he scored 28 goals in only 57 games. 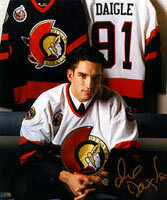 In fact, he was on pace for 40 goals in – let me say it again – his rookie season, had he played in all 82. Interestingly, he was already 24 years old when the season started, and was playing with the poise and maturity that one might expect from a player who had been clawing to get to the NHL for a number of years. Nic Petan: Can a Prospect be too “NHL-Ready”?